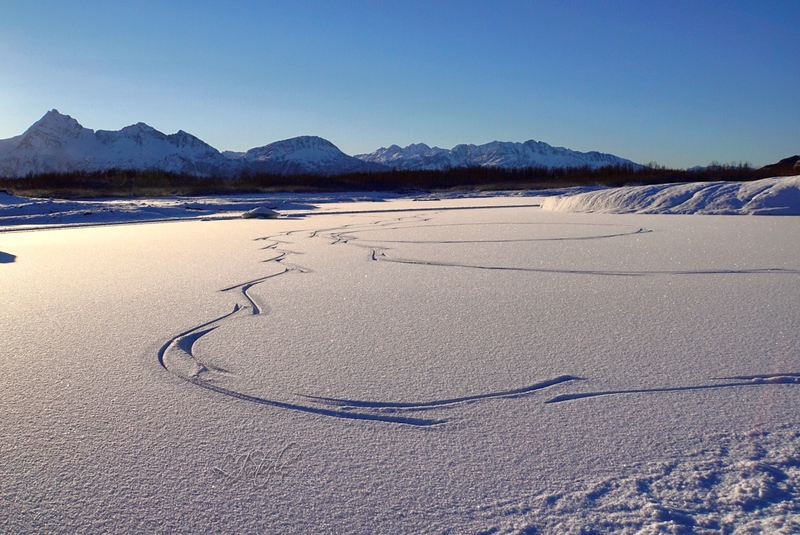 What a wonderful world we live in…Alaska and Valdez in particular has a variety to sports adventures that far out weigh the number of people that live in this small community. 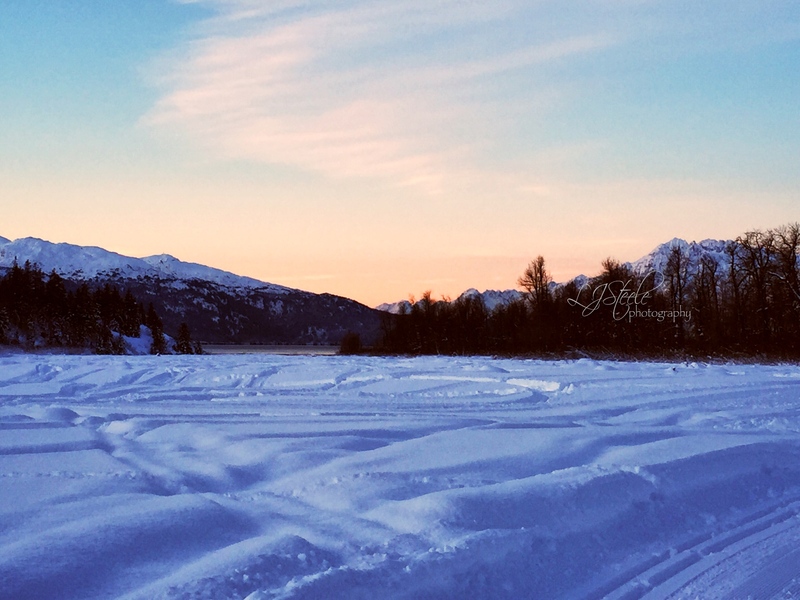 To get here you can take a 35 minute flight from Anchorage or drive one of the most beautiful road trips you ever could do. 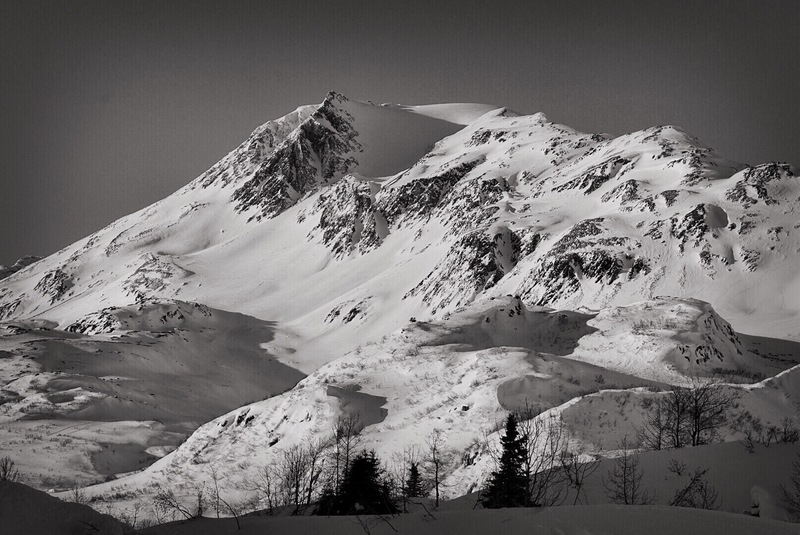 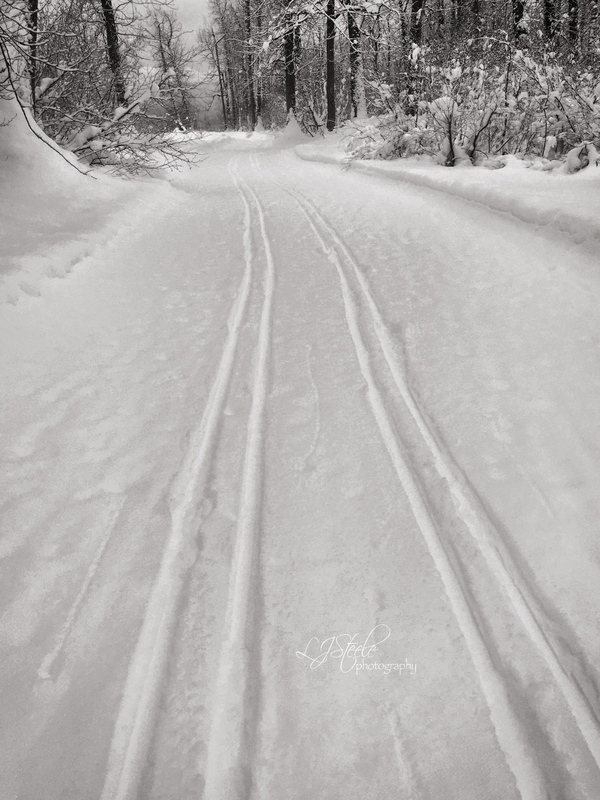 I had the opportunity this Winter to be able to capture some beautiful photos of this stunning landscape, as well as some of the amazing sports that this town offers. 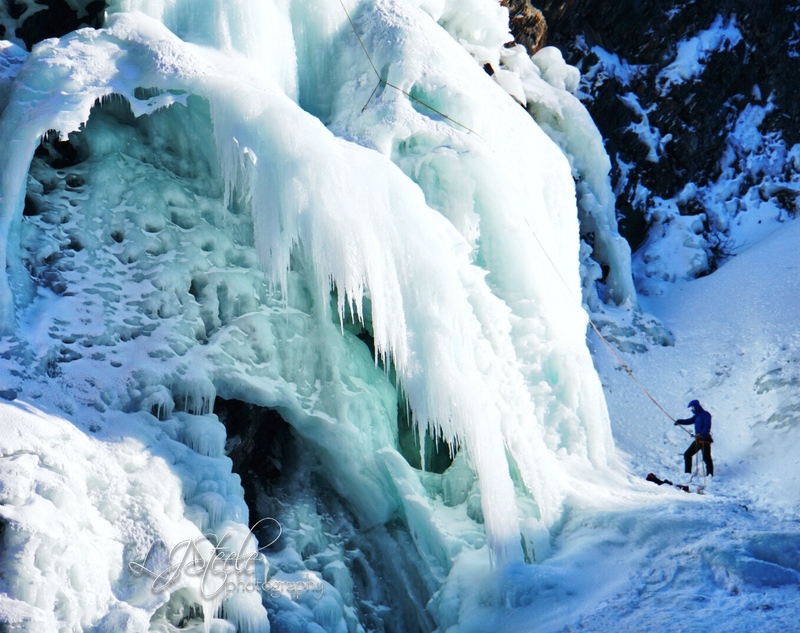 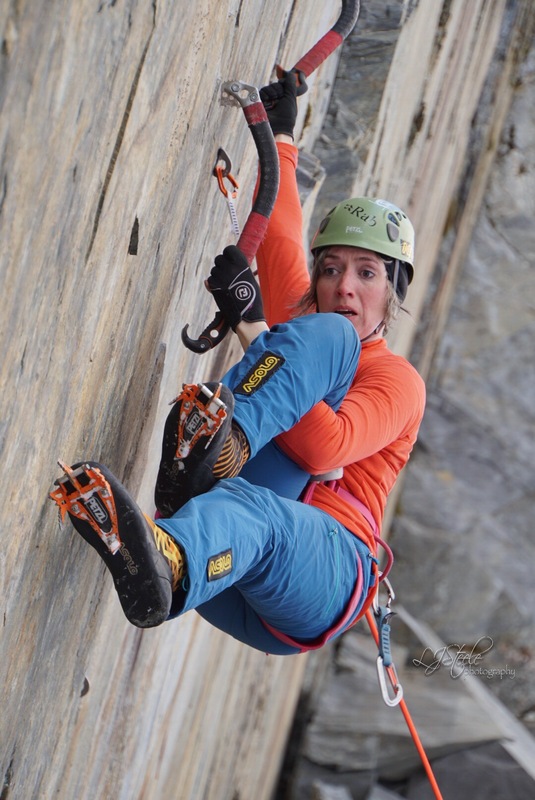 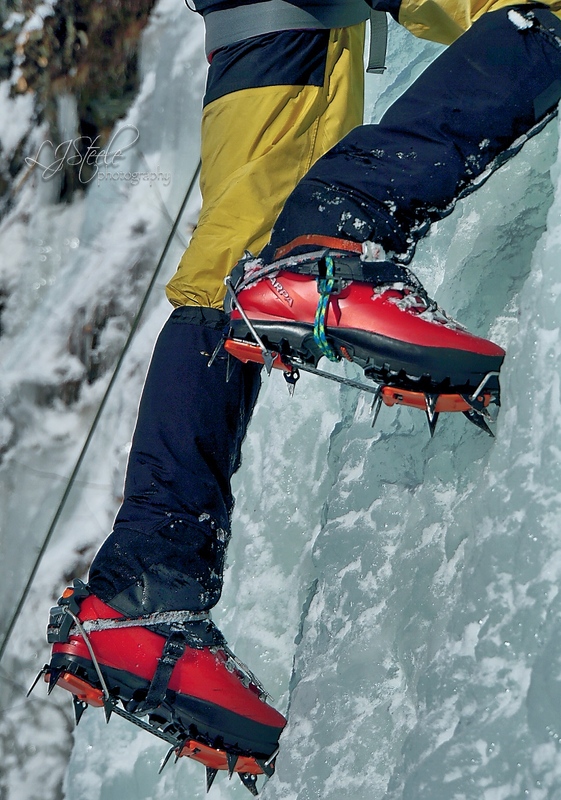 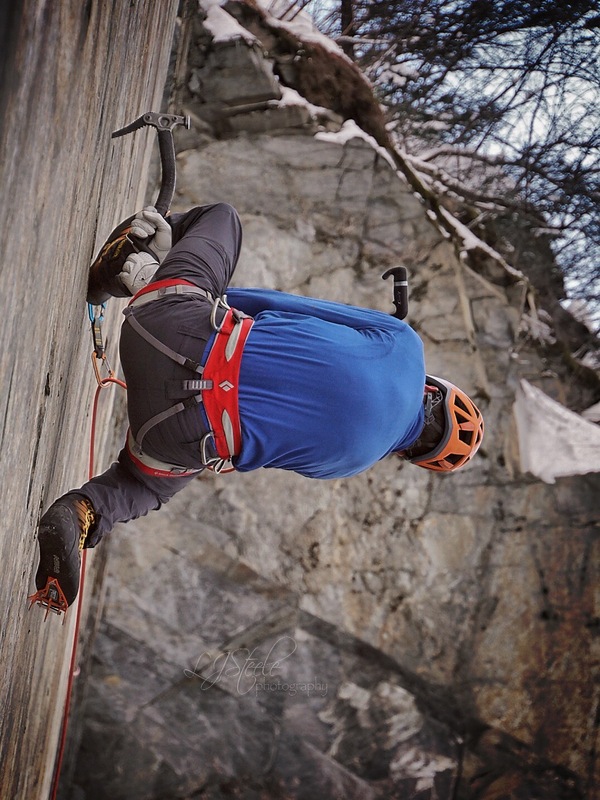 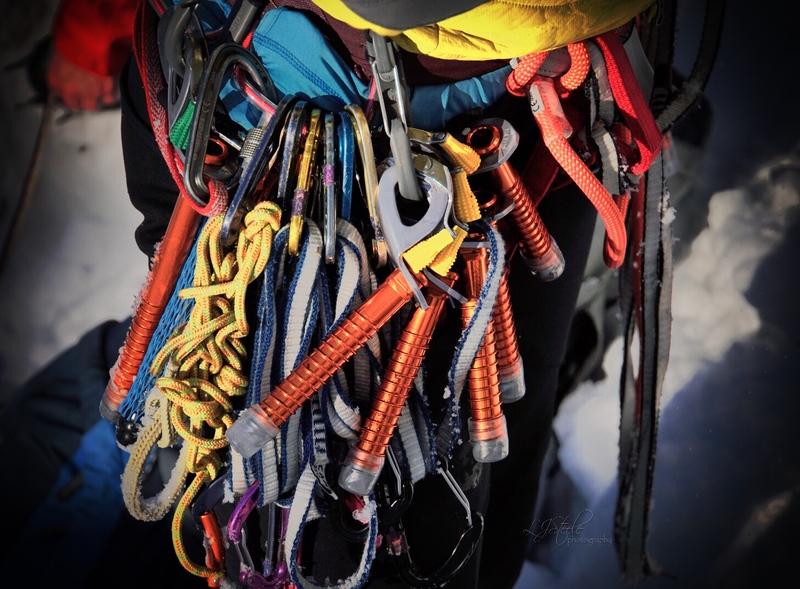 Valdez Ice Festival is a climbers dream, both rock and ice saw some action. 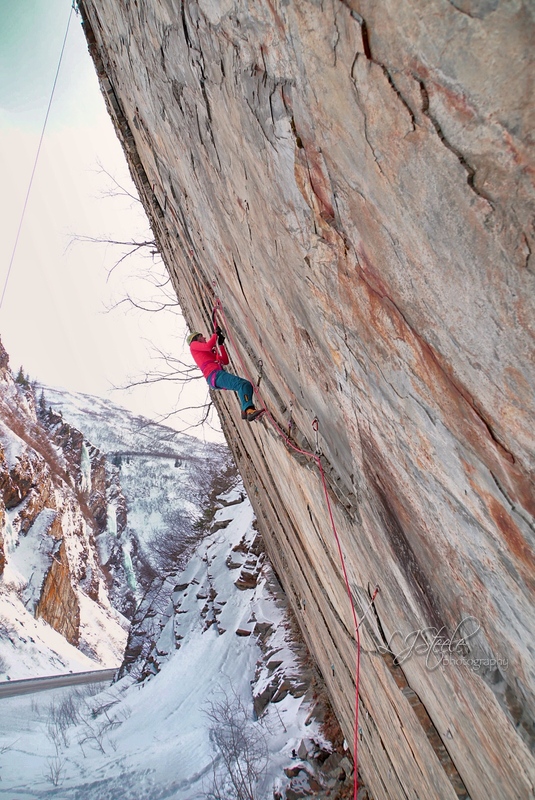 With world class Canadian climbers Nathan Kutcher and Rebecca Lewis, and Ice and Rock Magazine Hayden Carpenter climbing, along with local Nick Weicht, photos were a fun adventure. 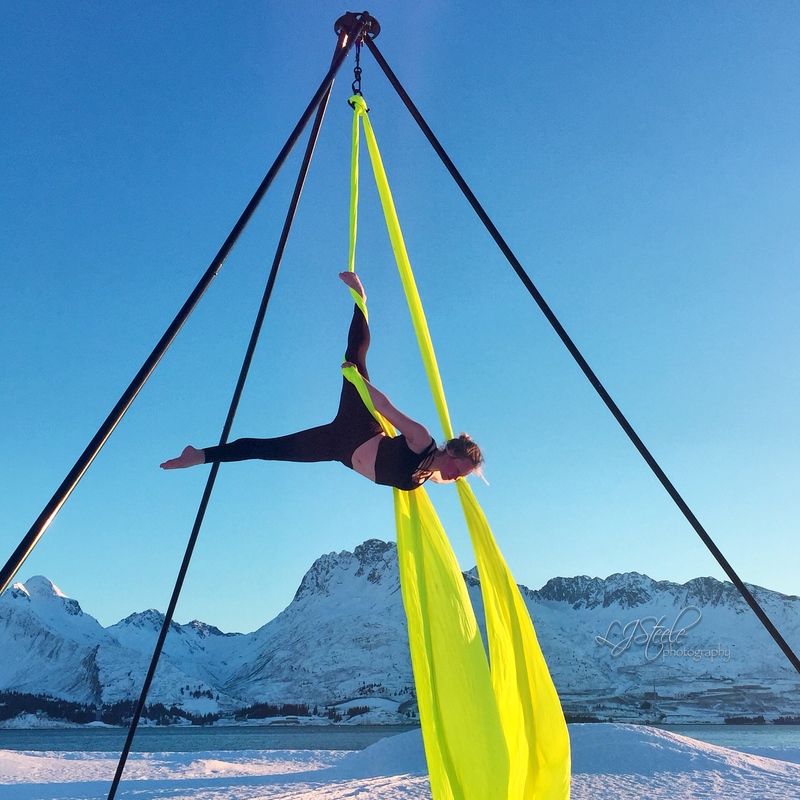 And then and then you have some fun…aerial silk performance art.